Keeping a network safe and reliable is the key to success of any modern business. 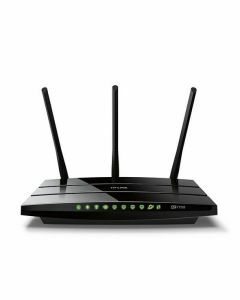 TP-LINK wireless routers, including the SafeStream Series of VPN Routers and the Load Balance Broadband Routers, help to build reliable and highly secure networks for small and medium businesses, hotels and communities with large volumes of users. Keeping a network safe from attacks and unauthorized access is the key to success of any business, now more than ever before. TP-LINK's SafeStream Series VPN Routers provide an ideal secure VPN solution to protect your network against attacks and unauthorized access. TP-LINK VPN routers are especially designed for remote offices/small businesses with medium volumes of users demanding a flexible and highly secure VPN network. 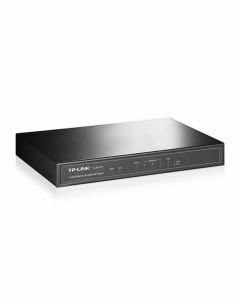 TP-LINK's load balance broadband routers possess excellent data processing capabilities and multiple powerful functions including Load Balance, Access Control, IM/P2P Blocking, DoS Defense, Bandwidth Control, Session Limit and PPPoE Server, which meet the needs of small and medium enterprises, hotels and communities with large volumes of users. TP-LINK offers an impressive range of Wi-Fi Routers which cover all of your home wireless networking needs. 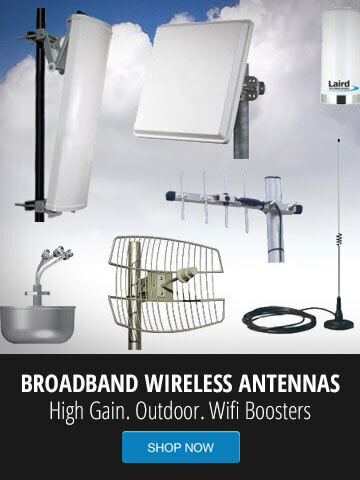 Each product represents the ongoing innovation and dedication to stay one step ahead in the world of wireless technology. Blazing speed meets flexibility with TP-LINK wireless routers. 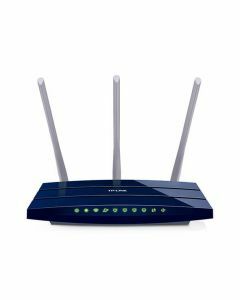 The new AC1750, 802.11AC Wireless Router offers dual band connectivity.